The University of Central Arkansas Alumni Association Board of Directors welcomes Katie Henry ’02 and Bobby Reynolds ’73 as the newest additions to the board. Henry most recently served as adjunct faculty for the UCA College Student Personnel Services and Administration program in fall 2017. 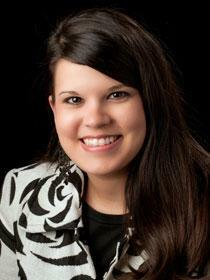 She previously served as interim general counsel at UCA from 2012-2013 and as associate general counsel from 2008-2012. 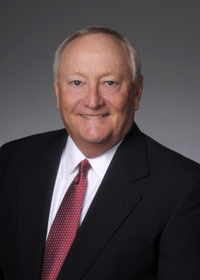 Reynolds served as a member of the UCA Board of Trustees from 2009-2015 and chair in 2011. In 2016, Reynolds was chair of the Presidential Search Advisory Committee that ultimately led to Houston Davis being named as the 11th president of UCA. Henry and Reynolds begin their three-year terms effective July 1, 2018. The UCA Alumni Association Board of Directors develops and oversees the programs and budget of the Alumni Association to advance the interests of the group. The 20 members of the board are elected by dues-paying members of the association. Association members are encouraged to contact board members to make suggestions for the alumni association.